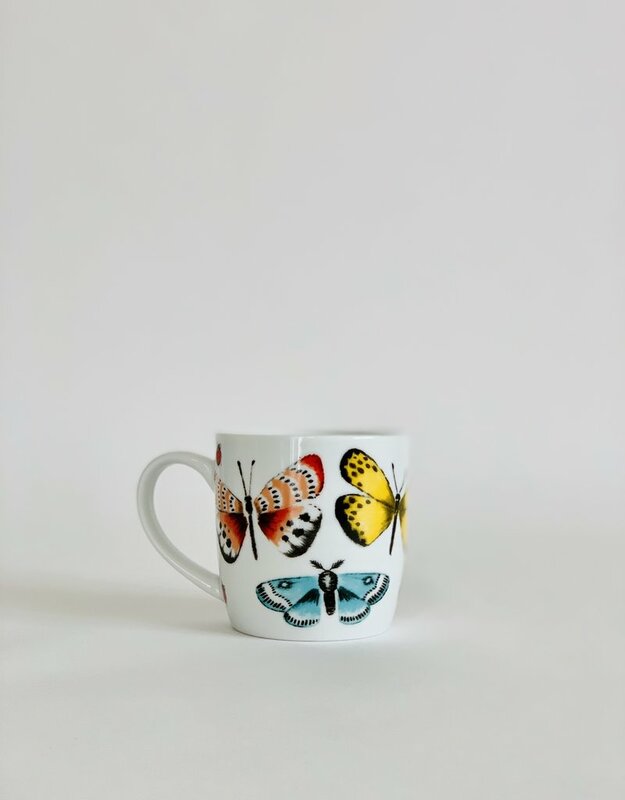 If our butterfly tea towel didn't win you over maybe this mug will! I mean just look at those winged beauties. 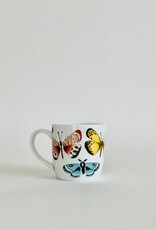 Wouldn't you love to be drinking your (insert preferred beverage here) out of this mug in the morning?